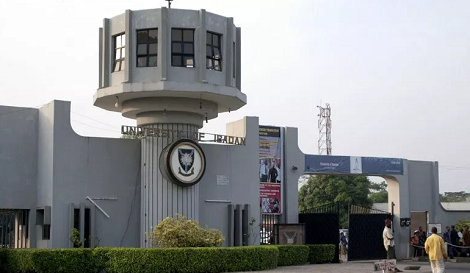 The management of University of Ibadan has suspended one of its student, Ojo Aderemi, for leading a protest in 2017 over the school’s inability to provide identity cards for students. Mr Aderemi, who spoke with Premium Times on Thursday, said the institution has handed him a four-semester suspension. This means the 300 level student will lose two academic years. In May 2017, after becoming the students’ union president, Mr Aderemi presided over a congress that resolved protested the failure of the university to provide them identity cards. The students also demanded for the use of electric-powered cooking appliance in their hostels. The peaceful protests forced the university to be shut for weeks. The university also suspended students’ union activities in the school. Mr Aderemi, on Thursday, told a PT correspondent that the university suspended him on Wednesday for his role in the 2017 protest. “I was informed about the panel’s decision yesterday,” he said. “I have been suspended for four semesters,” he told the correspondent.